Clocktower Theatre presents Jason Robert Brown’s ‘The Last Five Years’ in the Cider Mill Stage. It’s a two-person musical with a unique twist in the timeline. 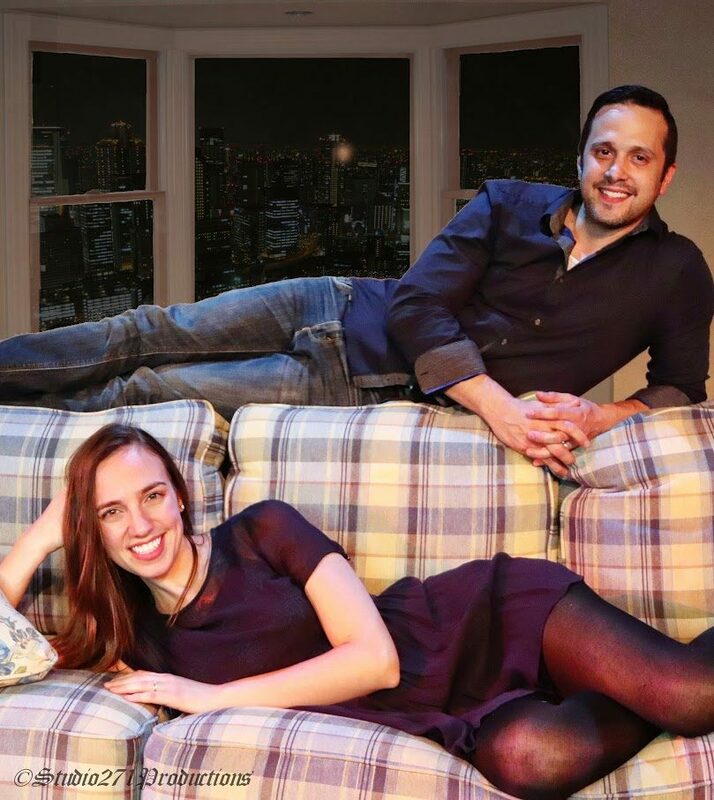 Actors Emily Goodell and Adam Holley join us to talk about this bittersweet and intimate play. UPDATE: Adam Holley has withdrawn from the production due to medical issues. Andrew Simek will sing the role of Jamie.